Jeff Guinn is the author of The Road to Jonestown. 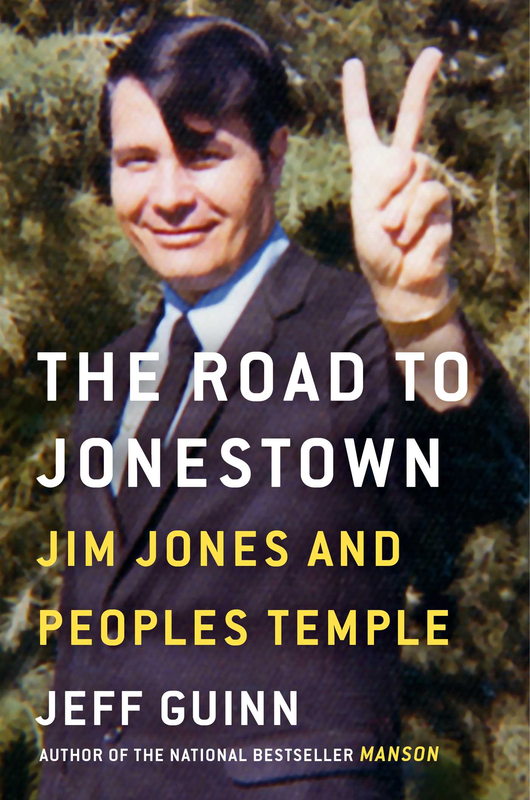 The jonestown report‘s coverage of this publication, including reviews and interviews, is here. A 2015 profile of the author appears here. Jeff may be reached at skokanguin@aol.com.